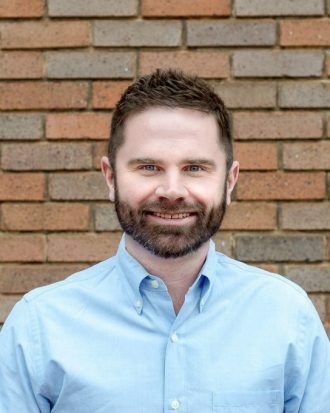 Timothy, originally from northern Indiana, moved to Atlanta in 2007 with his wife Elisabeth in order to study at Emory University’s Candler School of Theology. Throughout graduate school he and Elisabeth experienced a growing call to create a new United Methodist presence in an urban center. They dreamt of partnering with God to create a community who would embrace progressive values while at the same time holding fast to the historic, orthodox tenets of the Christian faith. They dreamt of a community who would creatively pioneer art and music for use in worship and liturgy. They dreamt of a community who would passionately engage in acts of justice and mercy both in their local context as well as in the far reaches of our planet. In February of 2011 Timothy was appointed by the Cabinet of the North Georgia Conference of the United Methodist Church to begin laying the groundwork for a new, creative manifestation of the Church on Atlanta’s east side. In July of that year what began as a simple calling and dream became manifest in a small, renovated warehouse in the Oakhurst neighborhood of Decatur, Georgia. A small group of about 50 or so folks gathered together on Sunday mornings to worship God, create art, enact a historic liturgy and celebrate Holy Communion. Since that time Eastside has grown to a couple hundred folks and in 2014 moved a few neighborhoods southwest to East Atlanta Village. When resting from work in the parish Timothy and Elisabeth enjoy working on/around their East Lake house, playing with their three kids, and on the lucky nights, going out on a date.